SPECTACULAR MOUNTAIN VEWS! 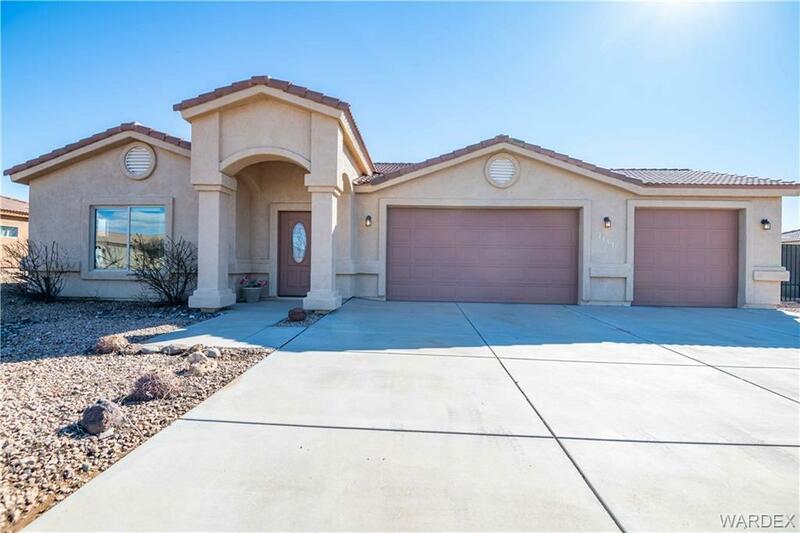 This amazing home in the Golf Course community of Valle Vista has so much to offer. 3 Bedrooms, 2 1/2 baths with a 3 car garage and a separate workshop/storage built in to the garage. Large hallway and indoor laundry room. Brand new Oven/Range and built in Microwave. Backyard features a complete block wall, RV gates and gardening beds with a water system to them. Call today for your personal showing as this home will not last long! !